Arsenal’s inception came on October 4th, 1886 in the Prince of Wales pub on the edge of Plumstead Common; during a meeting of the Dial Square Cricket Club it was decided to expand the club to include a football section. According to various reports the main people behind adding the football section were David Danskin. Elijah Watkins, Fred Beardsley, John Humble and Richard Pearce. David Danskin (9 Jan 1863 – 4 Aug 1948) was born in Burntisland, Fife, and grew up in Kirkcaldy. He played as an amateur for Kirkcaldy Wanderers; two of his team mates were Jack McBean and Peter Connolly, who would later join him at Royal Arsenal. 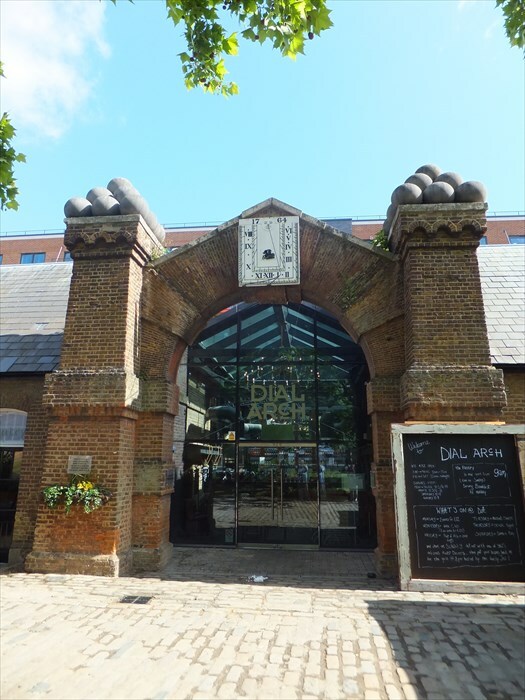 In 1885 Danskin moved to London to find work, and took a job, as an engineer, at the Dial Square workshop at the Royal Arsenal in Woolwich. There he met Jack Humble and former Nottingham Forest players Fred Beardsley and Morris Bates. John Humble and David Danskin are considered to have been the driving force behind the formation of a works football team, Dial Square FC. Danskin organised a whip-round amongst his fellow enthusiasts and purchased Dial Square’s first football, and captained the team in their very first match against Eastern Wanderers on 11 December 1886; Dial Square won 6–0. 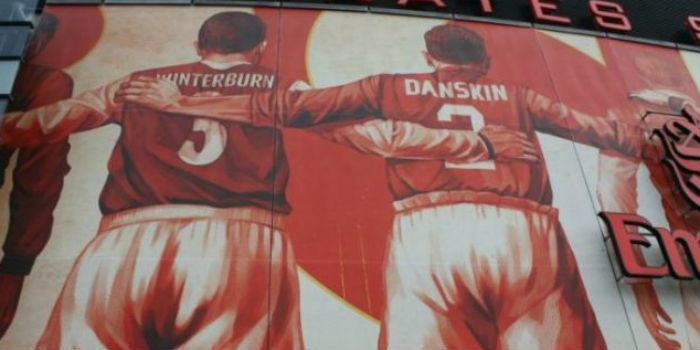 Danskin continued to play for Royal Arsenal, as the club were soon renamed afterwards, for the next two years. Due to an injury incurred against Clapton in January 1889, Danskin elected to step down from the side and rarely played after that. 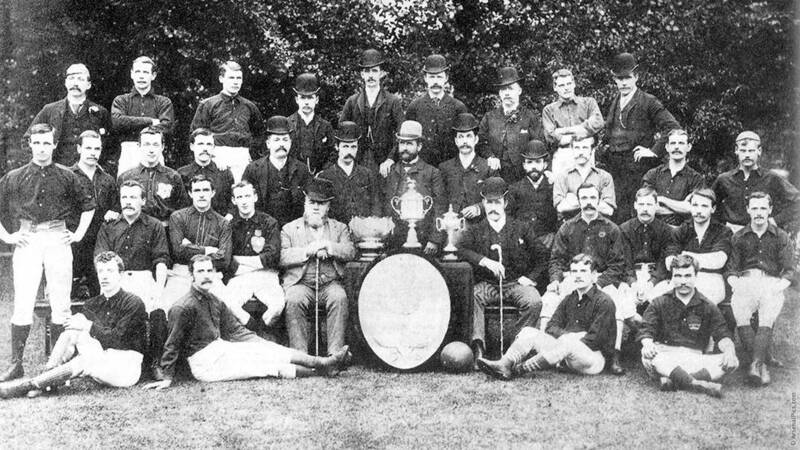 Arsenal turned professional in 1891, and although Danskin stood for election to the club’s committee in 1892, he did not succeed in getting elected. He ended his official association with Arsenal and later became associated with a new works team from the area, Royal Ordnance Factories, which folded in circa 1896. He also officiated as a referee in local matches. He was still fond enough of Arsenal to attend their games, and his son Billy used to sell programmes at their Manor Ground as a child. 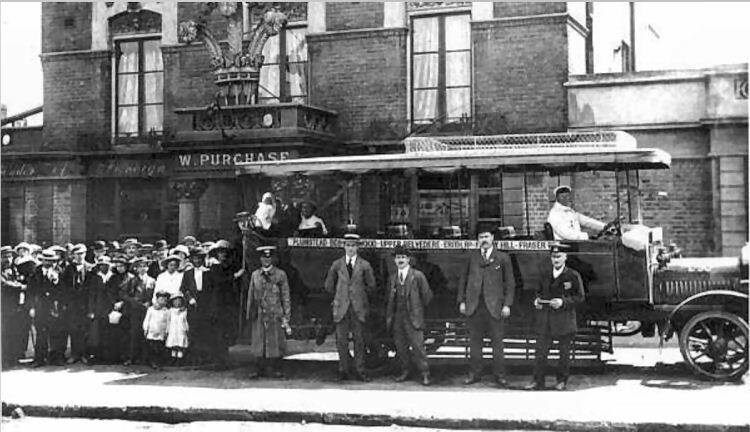 He later started up his own bicycle manufacturing business in Plumstead, before moving to Coventry in 1907 to work for the Standard Motor Company. In his later life he was troubled by ill-health, caused by football related injuries to his legs, and took early retirement. He died in a hospice in Warwick in 1948, at the age of 85 and was buried at London Road Cemetery in Coventry. 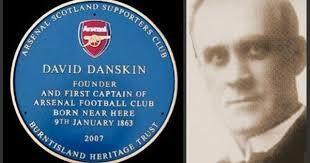 In 2007, to commemorate his role in the club’s history, the Arsenal Scotland Supporters Club dedicated a blue plaque to Danskin, near his birthplace in Burntisland. During Arsenal’s 125th anniversary celebrations, two of David Danskin’s great-grandchildren delivered the match ball for Arsenal’s 1–0 victory over Everton at Emirates Stadium as Arsenal celebrated another milestone. This entry was posted on Tuesday, March 19th, 2019 at 7:43 am and is filed under Uncategorized. You can follow any responses to this entry through the RSS 2.0 feed. You can leave a response, or trackback from your own site. Thanks GN5 for your usual top quality delve into the historical archives. Shame the blue plaque in 2007 was already corrupted by the wrong badge! LBG. I wonder why they used the crap and inappropriate crest. More corporate crap. Thank you so much that was a wonderful read, being an Arsenal history buff it made my day. I hope that the plans AFC have for a headstone on his grave become a reality as it would be totally appropriate. A cycle enthusiast and a football enthusiast, a man after my own heart. Hopefully we’ll see some positive developments later this year GN5, I always enjoy your historical posts, so thanks for your work. Don’t worry about a post for today as it sounds like you’ve got far too much on your plate already. Like I said, if you see my comment before starting, then have a break. Then again, I know you can crack one out in 3 minutes, so if you do put something together, I’ll whack it up. Ok, up with the poll. Likewise Kim Jong Un, Ian Beale, Rusty Lee (? ), Alan Brazil, Peter Shilton (?) and Cilla, of course. 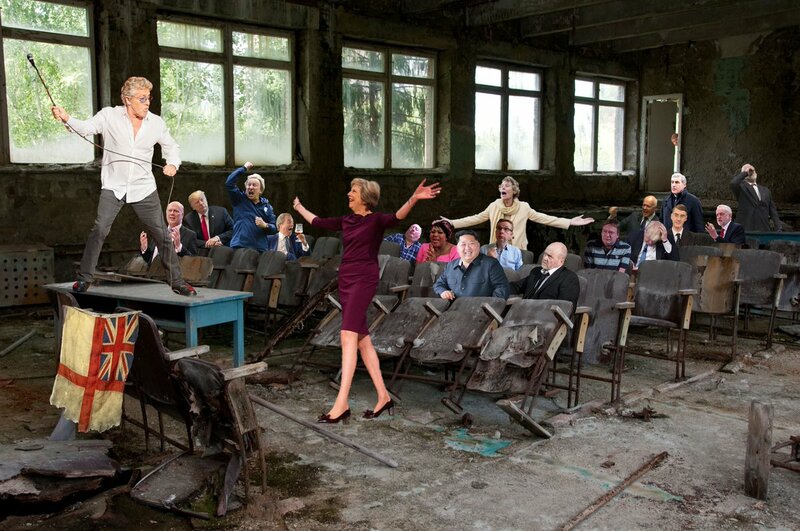 When I first saw this I thought Daltrey was John Bercow!